Ive been blabbing on my twitter how the past days have been so full of great news! It is indubitable how this day's greatness just tops it all. 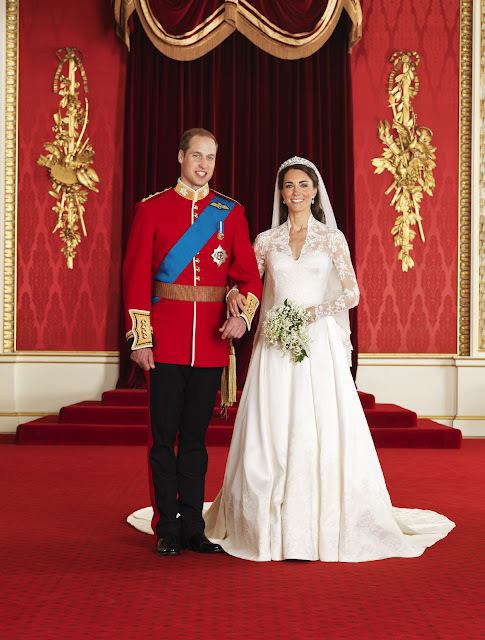 Royal Wedding makes history as Prince William, heir to the British crown, marries a commoner Kate Middleton. They are now officially known as Their Royal Highnesses The Duke and Duchess of Cambridge. What a fairytale don't you agree? On local news, the notoriously unfavored Ombudsman Merceditas Gutierrez rendered her official resignation to President Aquino. 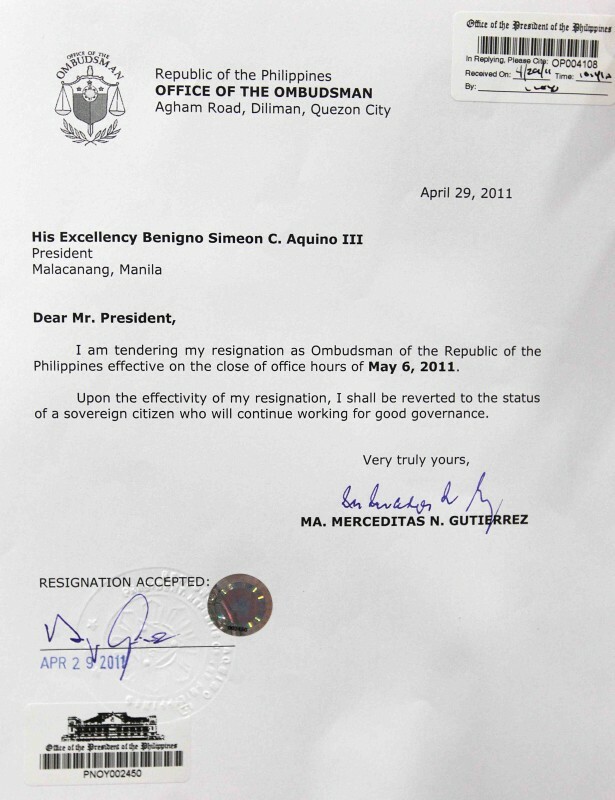 This certainly gets the gears rolling for the appointment of the next Ombudsman to take her post. Hopefully we wont get a rotten egg again. 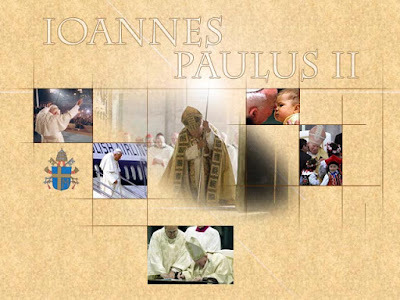 The most beloved Pope in our times, Pope John Paul II, was beatified last Sunday. This is another first in history as this is the first time that the current Pope seeks to canonize his immediate predecessor. The Catholic Church is on a crisis with all the abuse accusations thrown to their clergy. Let us pray to Blessed John Paul that despite all these, faith continues to endure. United States President Obama shared the most elating news to the American people and to the world. The dreaded terrorist Osama Bin Laden is now dead and that his body is with American custody. Although this does not end the war on terrorism, this brings hope to us peace loving nations that hate can be subdued. 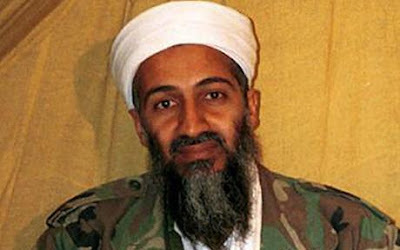 Today many will sleep soundly in their beds well except for the guy who unknowingly did a live tweet on the Osama raid. Another one for World Peace yo! Best news ever! Life is beautiful! Have a wonderful month of May! did you watch the wedding-we were all so dissapointed with her dress- a real old fashioned regal affair! !